The FRWG Food Waste Warriors Lobby to Save Good Food! On Monday, June 11, members of the District’s Food Recovery Working Group (FRWG) lobbied the DC Council to move the Save Good Food Amendment Act forward. 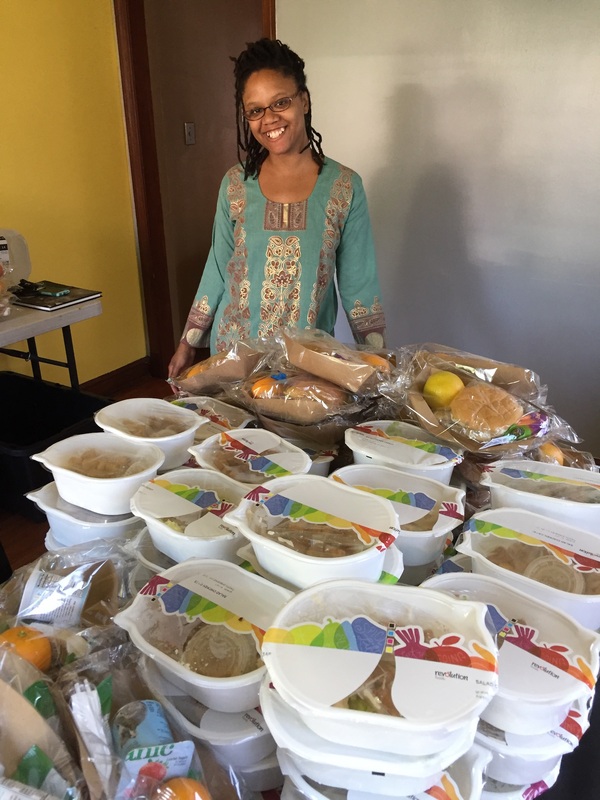 Seylou, a DC bakery and regular contributor of food to Food Rescue US in DC provided (delicious!) leftover baked goods for the effort. 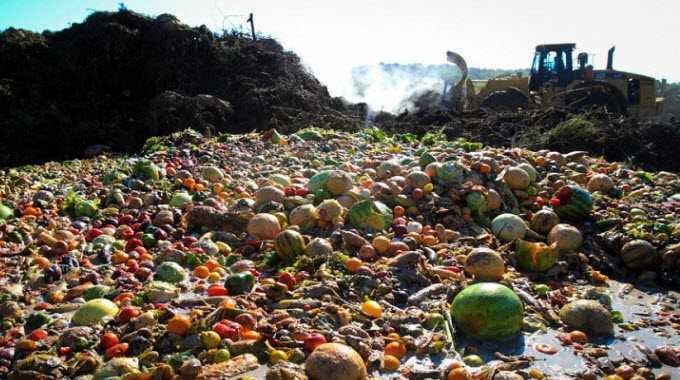 Want to become a Food Waste Warrior and take action on this issue? Call Councilmember Evans’s office at (202) 724-8058and tell him that you support the Save Good Food Amendment Act and want to see it move forward. Sign the petition urging Councilmember Evans to bring the Save Good Food Amendment Act to a vote. 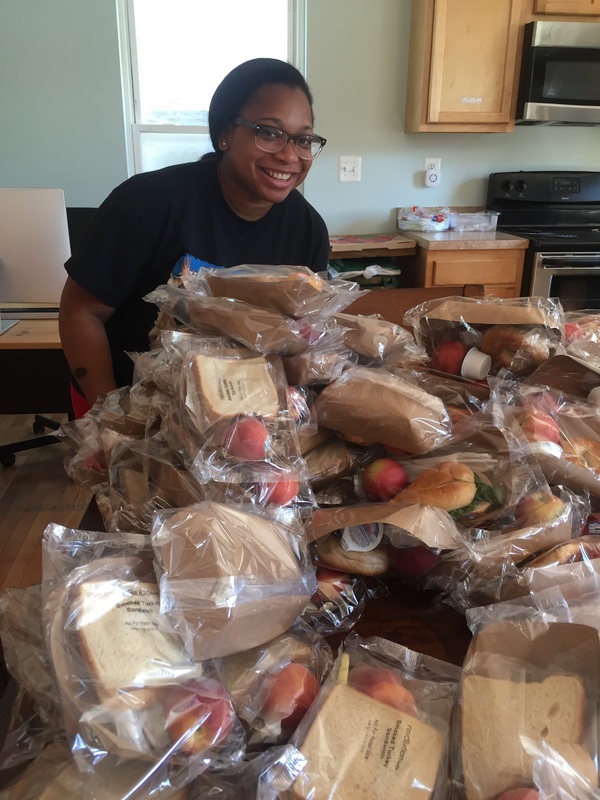 Want to get involved in the effort to rescue good food in DC? 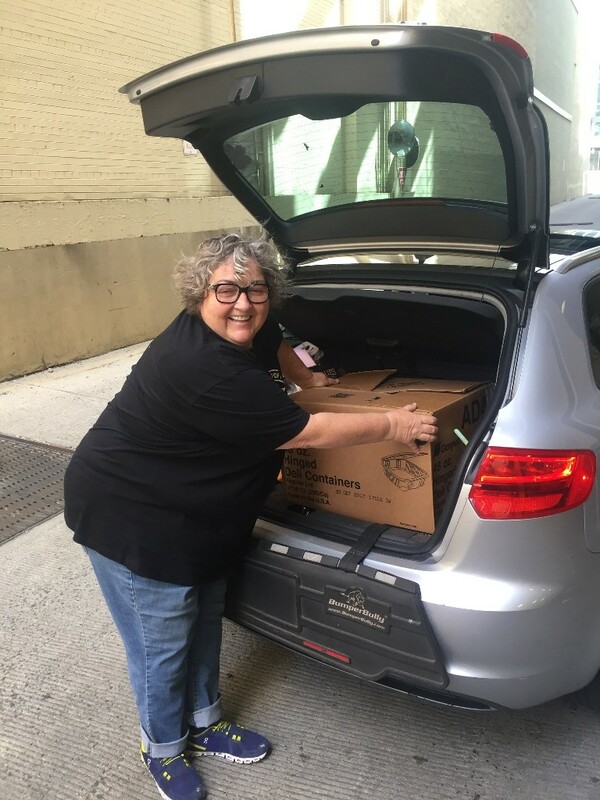 Contact Kate Urbank of Food Rescue US in DC at kate@foodrescue.us. A food runner transporting donated food from RavenHook Bakehouse and Whisked to the Developing Families Center. 1/3 of all food ($161 billion) in the US is never eaten. That is a huge waste of labor, energy, water, and money. Yet, according to a 2017 USDA report 11.4% of DC households don’t have enough food to adequately feed their families. Many organizations want to donate their extra food to families in need, but they don’t have the ability to transport the food to the nearest pantry. 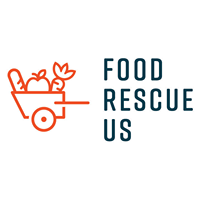 Food Rescue US, a national food rescue platform, is a FREE food runner program that coordinates volunteers with an app to help transport food, that would normally be thrown away, from a donor (restaurant, grocery, caterer, farmers market, event, etc.) to the nearest food pantry that serves food insecure families. 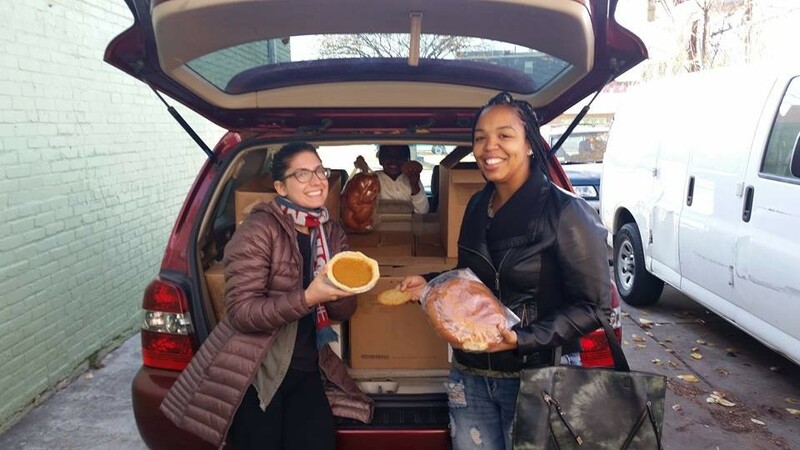 In less that two years Food Rescue US has coordinated 100s of DC residents to recover over 500,000 pounds of rescued food to DC local food pantries. This is just the beginning! Food Rescue US is looking for volunteers, food donors, receiving organizations, and anyone who wants to lend a helping hand. NEED MORE FOOD RUNNER VOLUNTEERS! There seems to be an unlimited amount of food to recover in DC. The only limit is the number of food runners.Becoming a food runner is super easy. After an easy registration at www.foodrescue.us you can pick and chose from a variety of food donations at different times and days around the city, that works best with your schedule. The Food Rescue US app will send you easy instructions for pickup and drop off of the rescued food to the nearest food pantry. The whole process takes about 30 mins and every food donation makes a huge impact in many people’s lives. Please email Kate Urbank, the DC Site Director, at kate@foodrescue.us with any ideas or questions and sign up at www.foodrescue.us to become a food runner. 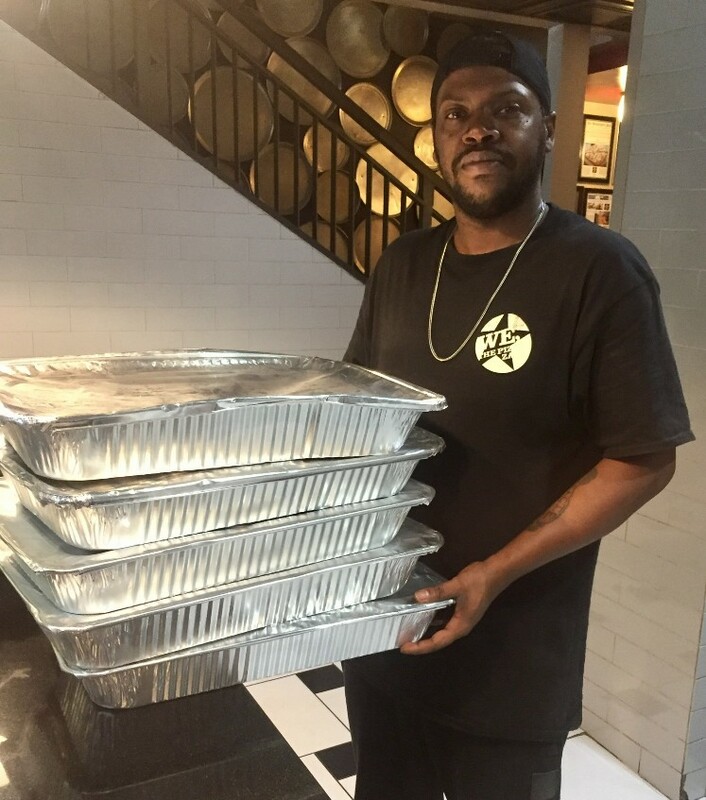 “It’s such an easy way to help those in need, it takes less than an hour of your day, and when you’re done, you know people will have a good meal to look forward too. It’s pretty amazing that after dropping off food at the homeless shelter a few times, the word gets around, they figure out what you’re doing and when they see you come in the door the next time, their faces brighten, many say thank you, or God bless you, and one less concern of theirs is gone because they know they will get something for dinner that day. It’s a simple way to make an impact on many lives and you bet I walk out with a smile and a good feeling.” – John O. Have Food to Donate or Need Food Donations? If you have extra food to donate or if you’re a non profit that feeds people in need and you can use more food donations please email Kate Urbank, the DC Site Director, at kate@foodrescue.us with any ideas or questions and sign up at www.foodrescue.us to give or receive food donations. Want to Meet Other Food Runners in DC? Miss Pixie’s has gone mad for food rescuing! Come learn what it’s all about while enjoying a night of food, drink and prizes for this great cause. On the evening of Thursday 6/21 – Receive 20% off 1 item when you download the Food Rescue US App! Then to continue the fun – Receive another 20% off 1 item after completing 10 rescues!